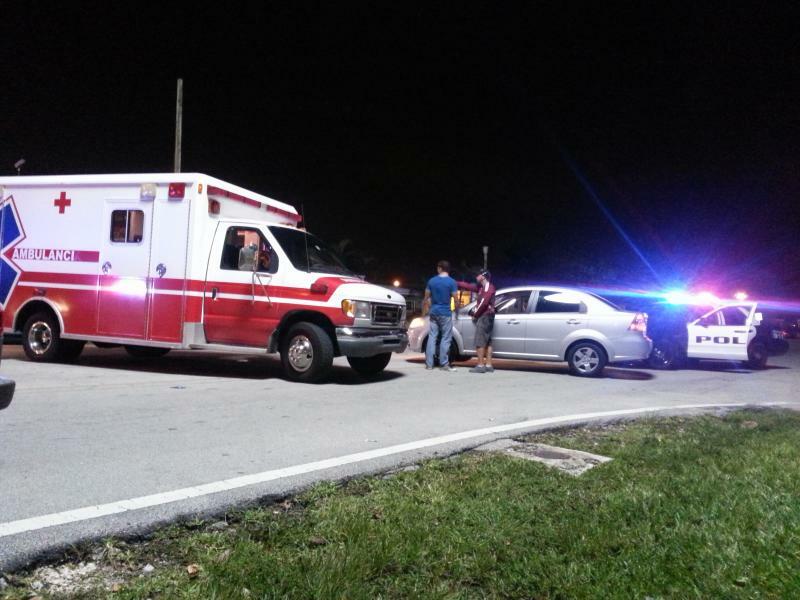 Miami Picture Cars provides ambulances rentals for use in film and photography. 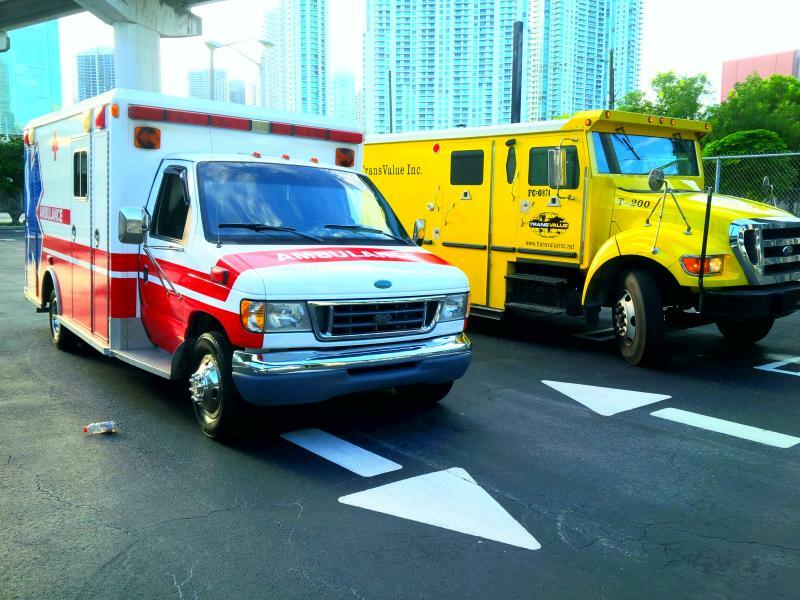 Each ambulance can be customized according to your requirements: colors, stickers, lights, etc. 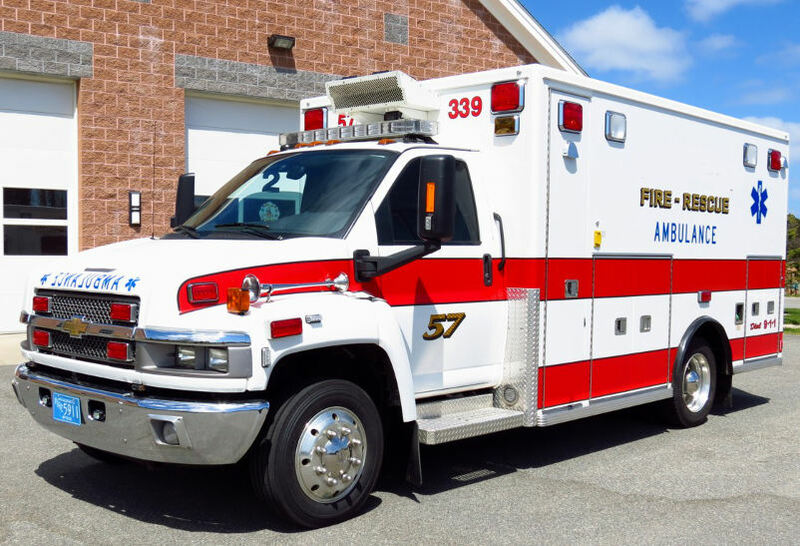 Available in various styles and sizes, also classic ambulances.